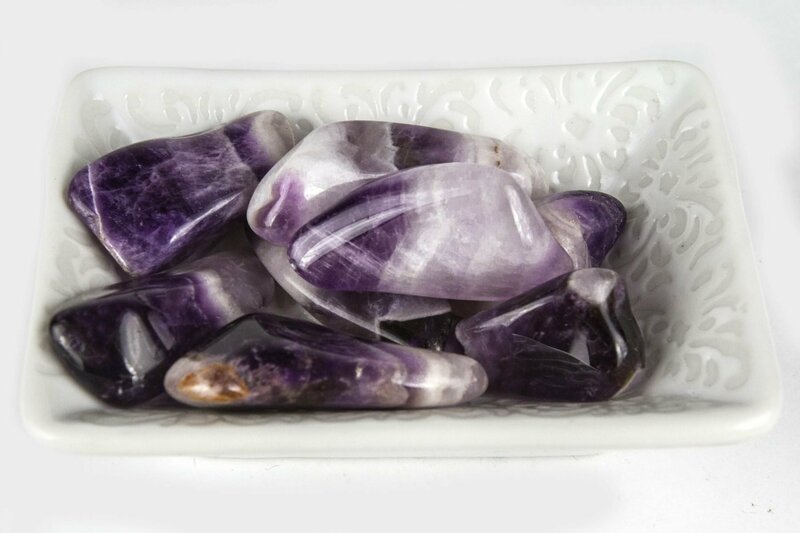 The ultimate chakra clearing and balancing candle. 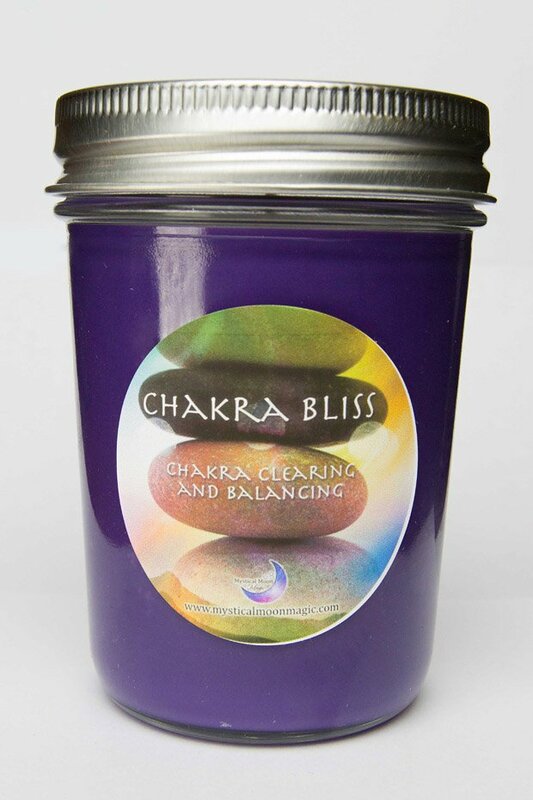 Each Chakra Bliss Magical Candle is a 7 in 1 blend that: balances, heals and clears all of your chakras at once. The candle will smell different each time you light it depending on which chakra needed healing and balancing. Chakras are spinning wheels of energy. There are 7 main chakras in the human body. Intention: "As I light this candle, all of my chakras are balanced, cleared and in harmony with each other." Tip: Burn Chakra Bliss whenever you are feeling depleted emotionally, physically, mentally or spiritually. 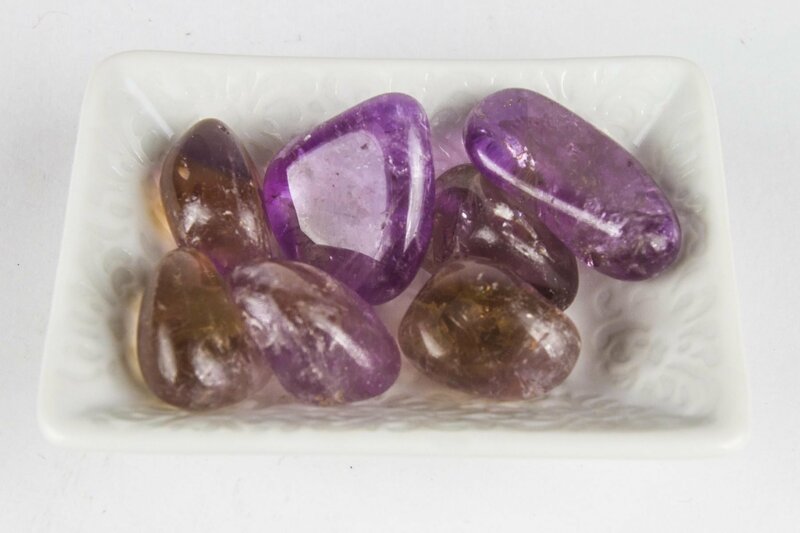 When our chakras are aligned and cleared, we have energy, are of clear mind and are at peace.